Diesel is starting their own Island to create a better world. 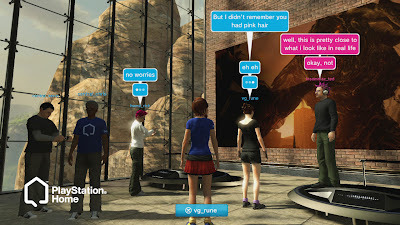 The first ‘real’ place they will actually start their new country is within the world of PlayStation Home – the virtual social network of Sony PlayStation. 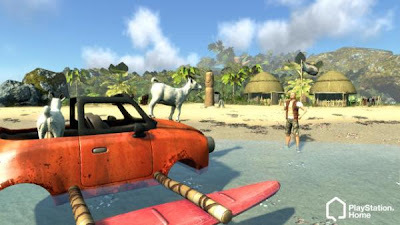 So the ‘island’ seems to be a virtual place within Home, but in the beginning is just a new clothing line that is being sold at the ‘in-game Diesel store’ in the shopping mall of PlayStation Home. Don;t let that withhold you from getting the latest, coolest fashion items! – Diesel rules! >A perfect example how a brand can benefit from games. 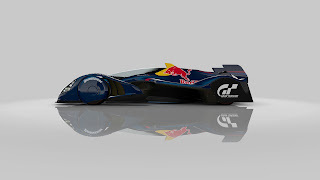 In this case, Red Bull decided to develop a virtual Formula 1 car to push boundaries of product innovation in design and speed (or design of speed). The virtual car is a co-production of Red Bull racing and Polyphony Digital, the makers of Gran Turismo 5. Product innovation and Promotion are just two out of the five P’s of the marketing mix that benefit from this concept. 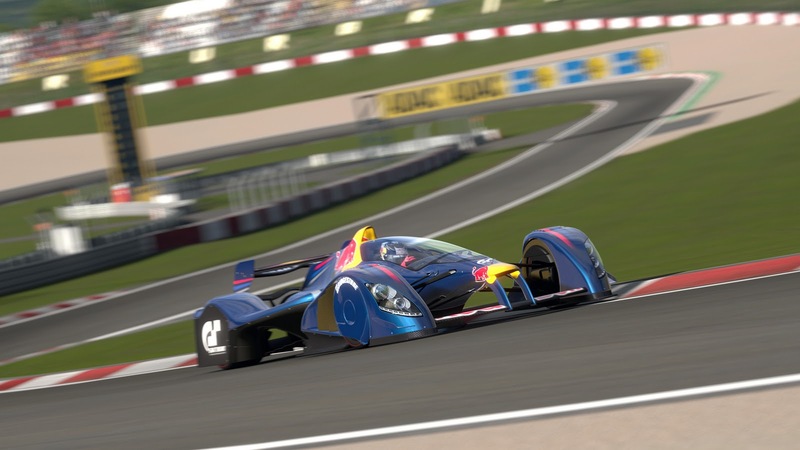 Red Bull could even make money if they offer the car as DLC (Downloadable Content) for PlayStation 3. This way the investment would be earned back! In that way the P for Place (distribution) also benefits from a great concept! Way to go Red Bull! If you read my previous blog post (below) … here is the Coca-Cola Truck…. 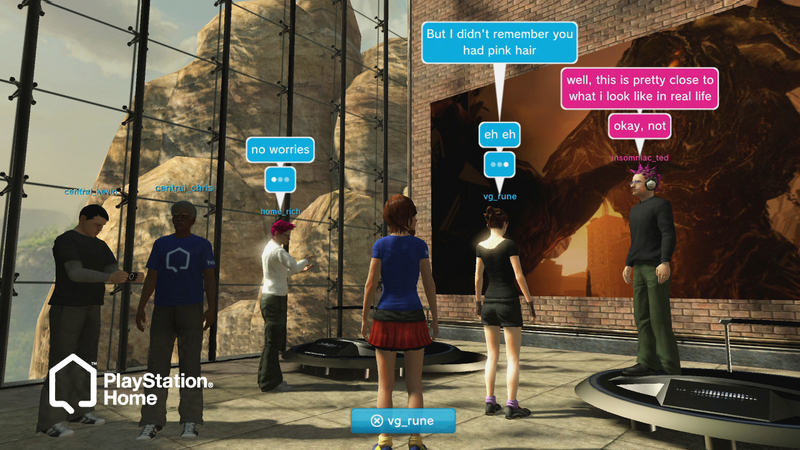 consumer generated stuff … wow! For the people that don’t know the game Grand Theft Auto, the game is packed with ingame (fake) Brands that wink to fastfood chains and Beer brands. One of the Ingame brands is Pisswasser. The label on the back of the bottle says: “You’re in, for a good time”. Enjoy crisp, salty taste of Pisswasser. The German fighting lager, of choice for the more discerning binge drinker. Brewed from rice, barley, hops and the fresh urine of Barvarian virgins. Bottled in U-Rhine. Wouldn’t it be fun and great word of mouth if a brewery like Carlsberg or Heineken would sell the actual beer in reallife short after release of the game? Great limited edition and collectors items that would definately stirr up the brandscape!